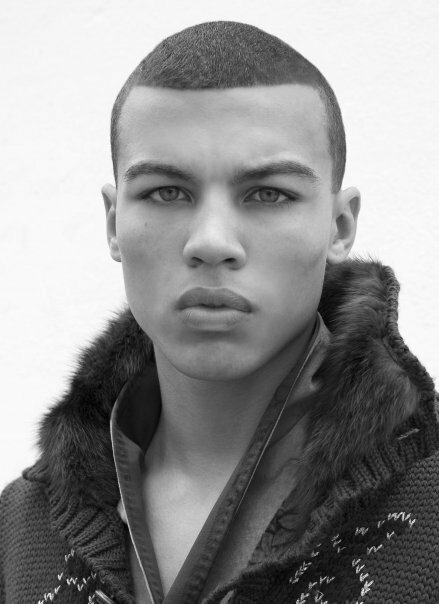 So who is Dudley O'shaughnessy esides being the gorgeous Model/Boxer that everyone only knows from the Rihanna Video "We Found Love." HIS NAME IS NOT CALVIN HARRIS! CALVIN HARRIS IS A SONGWRITER/POP ARTIST/DJ. Just had to clear those 2 things up. I love this guy. I also talked to him recently because since I found out at the last video of Rihana I fell for him hahaha. He is perfect! ohhh my goood. that last picture. yummmm. 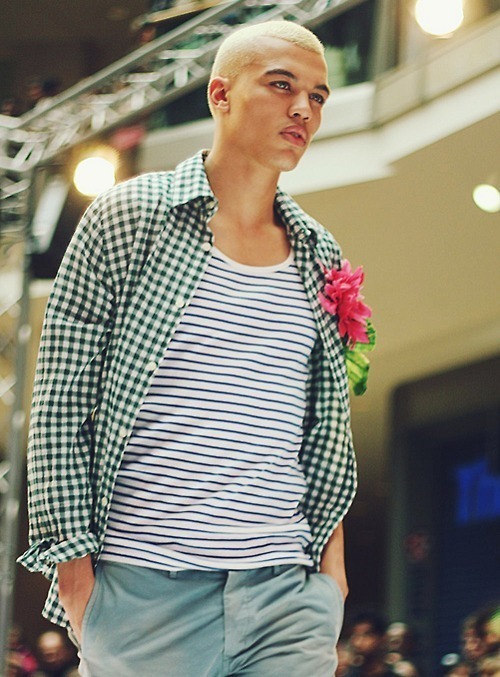 i thing his creations are dresscrossing inspired! i love him! he's such a cutie!! He's one of my best friends! Yeah he's a real cutie, and extremely down to earth too. Great post! Your completely correct with this writing!! !